Stockyard continued to add to its impressive record for producing the finest quality Wagyu beef, with gold medal and silver medal wins in the Australian Wagyu Association’s 2015 Branded Beef Competition held at the Iwasaki Mercure Resort, on Queensland’s Capricorn Coast. 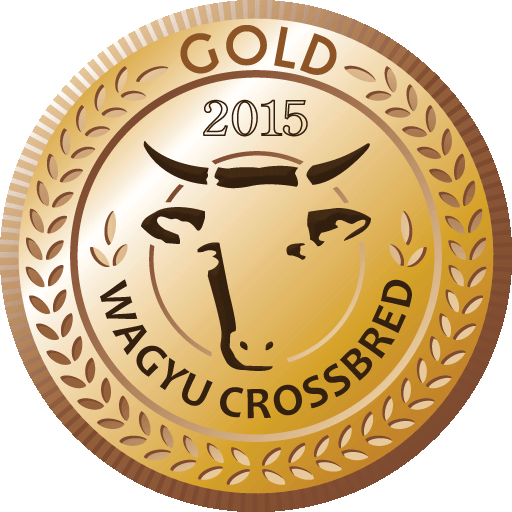 Stockyard received a Gold Medal in the Crossbred Wagyu class with its Stockyard Black Sirloin. 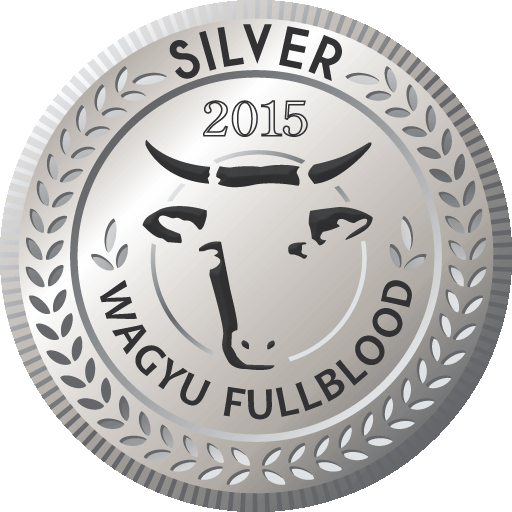 Stockyard additionally received a Silver Medal in the Fullblood Wagyu class with its Stockyard Kiwami Sirloin. Both products displayed fine, well distributed marbling and the judges rewarded the beef for its tenderness and flavour that Stockyard is renowned for. The judges remarked on the sweetness, caramel flavours and overall juiciness. Stockyard Wagyu is produced at the Hart family’s award winning Kerwee feedlot, located at Jondaryan on the Darling Downs in Queensland. Family farming since 1958, the Kerwee Group has become a leading exporter of high quality grain fed beef to fine dining restaurants, hotels and retailers around the world.